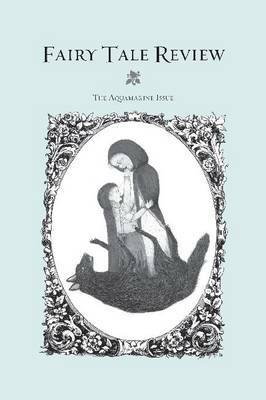 Each issue of "Fairy Tale Review" contains poetry, fiction, and nonfiction that either addresses the abiding influence of fairy tales on contemporary literature and culture or are themselves contemporary fairy tales in prose or verse. 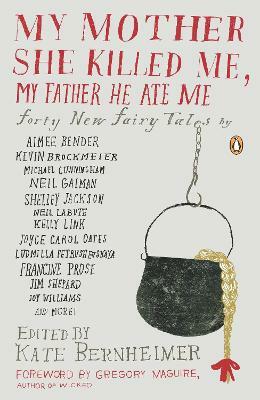 The "FTR" is, according to editor Kate Bernheimer, 'a venue for all writers working with the aesthetics and motifs of fairy tales'. 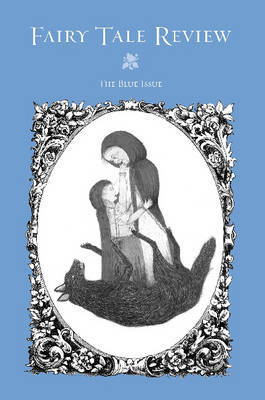 "Fairy Tale Review"'s first three issues - "The Blue Issue" (2005), "The Green Issue" (2006), and "The Violet Issue" (2007) - present contributions from nationally recognized authors such as Donna Tartt, Francine Prose, Lydia Millet, Marina Warner, Jack Zipes, Aimee Bender, and Rikki Ducornet.Stories from the first three issues have been noted or chosen for republication in "Best New American Writers and Best American Short Stories". Seven stories and seven poems so far have been nominated for The Pushcart Prize. 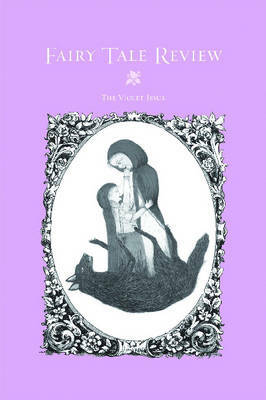 This fourth volume, "The White Issue", contains work by Ivy Alvarez, Philip D. Beidler, Margo Berdeshevsky, Ann Fisher-Wirth, Tony Friedhoff, Arielle Greenberg, Evan Harris, MC Hyland, Lesley Jenike, Kamila Lis, Ashley McWaters, Barbara Jane Reyes, Timothy Schaffert, Kurt Schwitters, and Kellie Wells. 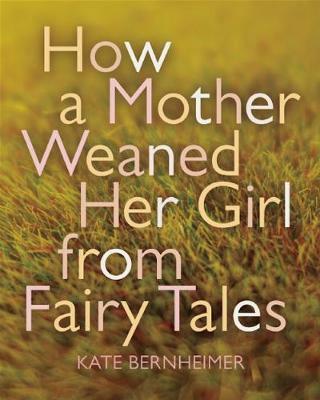 Buy Fairy Tale Review by Kate Bernheimer from Australia's Online Independent Bookstore, Boomerang Books. 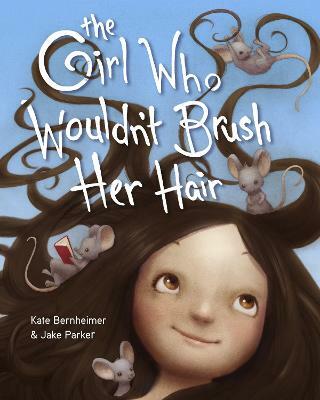 Kate Bernheimer is editor of Mirror, Mirror on the Wall: Women Writers Explore Their Favorite Fairy Tales and Brothers and Beasts: An Anthology of Men on Fairy Tales. 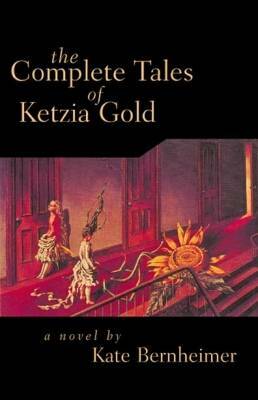 She is also author of two novels, The Complete Tales of Ketzia Gold and The Complete Tales of Merry Gold, and a children's book, The Girl in the Castle inside the Museum.